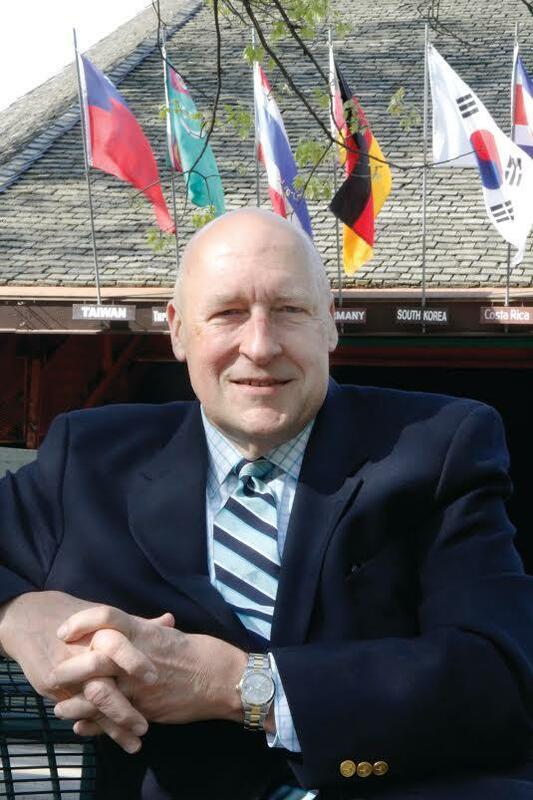 Jeff Kimpton concludes his 14-year presidency at Interlochen Center for the Arts on June 1. 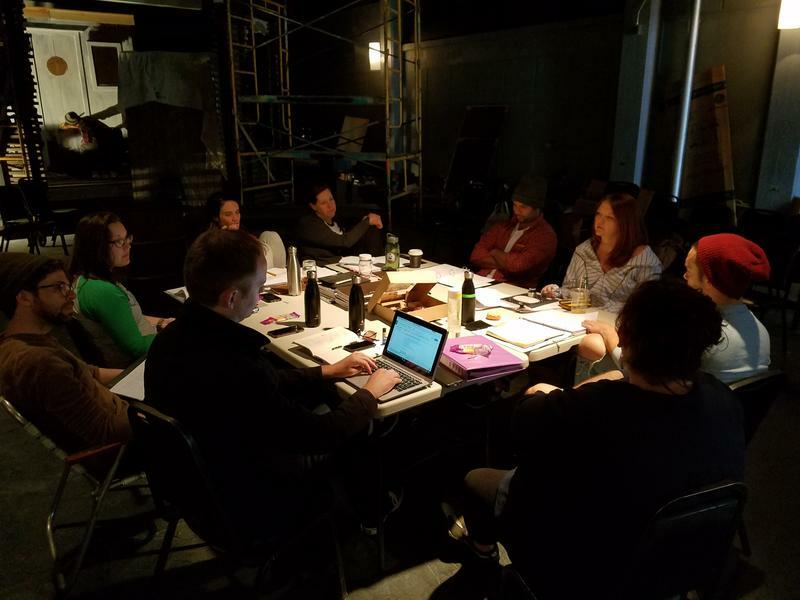 When Kimpton was hired in 2003, the Board of Trustees charged him with bringing Interlochen into a new century— and to what Kimpton calls, back to it's preeminence. He says that despite some tough decisions along the way, that's exactly what he did. The decision to retire now was made about five years ago. Kimpton believes leaders should leave while they are still enthused about their jobs. And while he still may be enthused about the job, he's also ready for something else. "I can see after 14 years, that some of the routine is beginning to wear, a little bit," he explains. During his retirement, Jeff Kimpton looks forward to working on his upcoming book about pragmatic leadership, traveling with his wife, and taking some painting lessons. Trey Devey will take over for Kimpton this June. Devey previously served as president of the Cincinnati Symphony Orchestra. Rebecca Reynolds and her husband, Jim Carpenter are filmmakers from Leland, Michigan. About two years ago, Rebecca had a conversation with a friend in Los Angeles. Together, they came up with the concept for a true crime and Hollywood show. After the apocalypse, would Shakespeare or Homer Simpson be remembered? The musical comedy portrays a group of survivors who make it through a global disaster, which has left the world without electricity. When Charles Dickens died in 1870, his last novel, 'The Mystery of Edwin Drood,' was unfinished. All we know for certain is that the title character, Edwin Drood, mysteriously disappears. 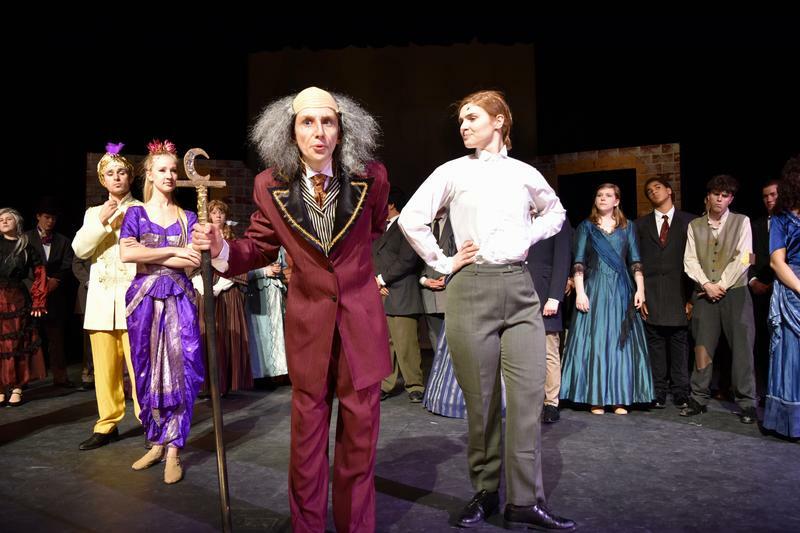 A musical based on that story assumes Drood has been killed, and the students at Leland High School are performing it over the next two weekends. 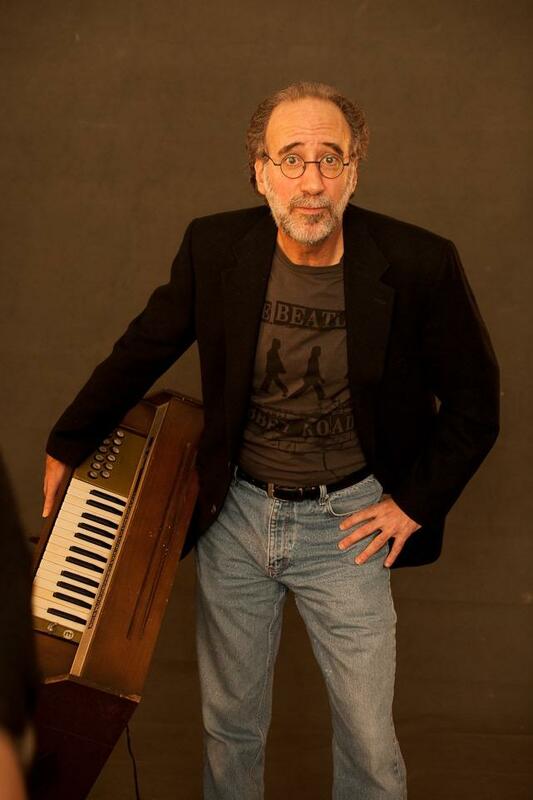 Over the years, BJ Leiderman has composed the theme music for lots of NPR shows like Morning Edition, Marketplace, Science Friday, and more. But in early May, he’ll release his first album. And it’s a lot different from his theme jingles. While listeners might recognize him from his theme music, Leiderman says his passion is performing in a band.